Cadillac has been on something of a rebound in terms of sales during 2018. After substantial sales losses through most of 2017, the luxury brand is experiencing some serious sales growth so far this year. That trend continued during the year’s second quarter, as Cadillac sales rose 3 percent during the past three months. During the second quarter, Cadillac sold a total of 39,222 vehicles. Compared to the 38,091 vehicles it sold during the second quarter of 2017, this accounts for the brand’s 3 percent sales growth. Cadillac’s year-to-date sales have increased at an even higher rate than its second-quarter sales. Cadillac has delivered a total of 75,949 vehicles so far in 2018, an increase of 5.4 percent year-over-year. 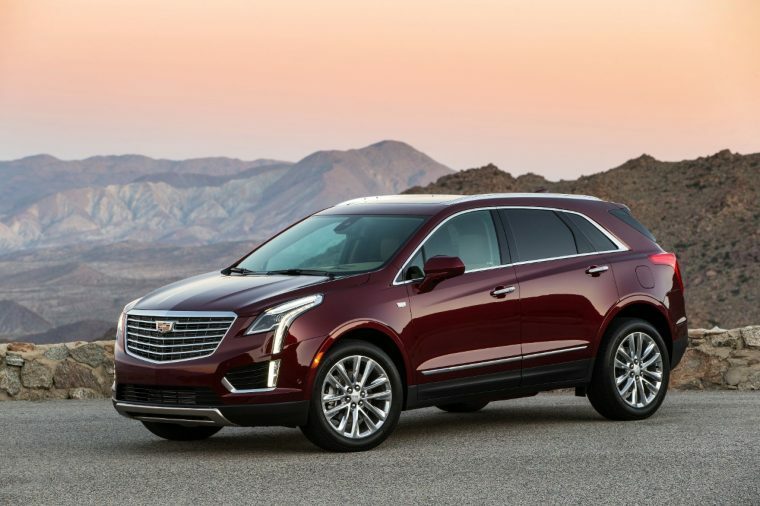 The success of the Cadillac XT5 continued during the year’s second quarter. XT5 sales totaled 17,045 units during that time, an increase of 4.3 percent. Cadillac XT5 sales are even more impressive when the year’s first quarter is considered. Year-to-date sales for the XT5 come in at 31,890 vehicles, easily making it Cadillac’s best-selling model. Still, the largest sales surprise from last quarter would have to belong to the Cadillac XTS. Sales for this luxury sedan grew by 36.1 percent compared to its performance during the second quarter of 2017. 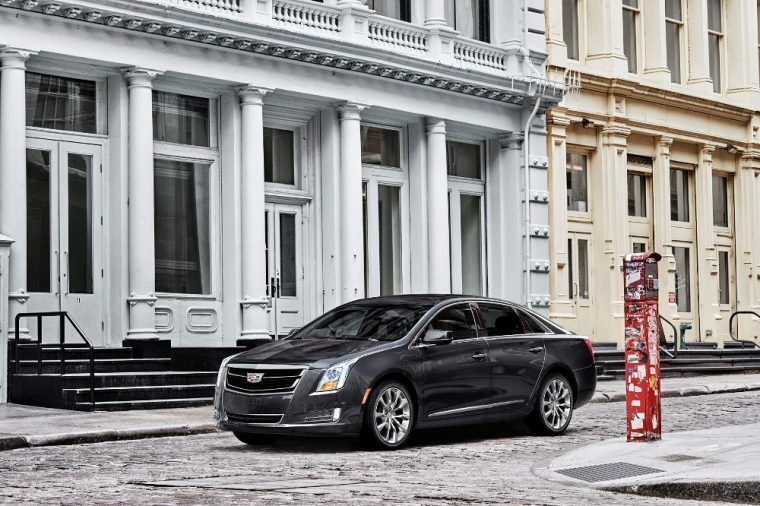 Outside of the XT5 and the Escalade, the XTS is currently Cadillac’s best-selling model. Cadillac has sold a total of 8,563 XTS vehicles so far in 2018. 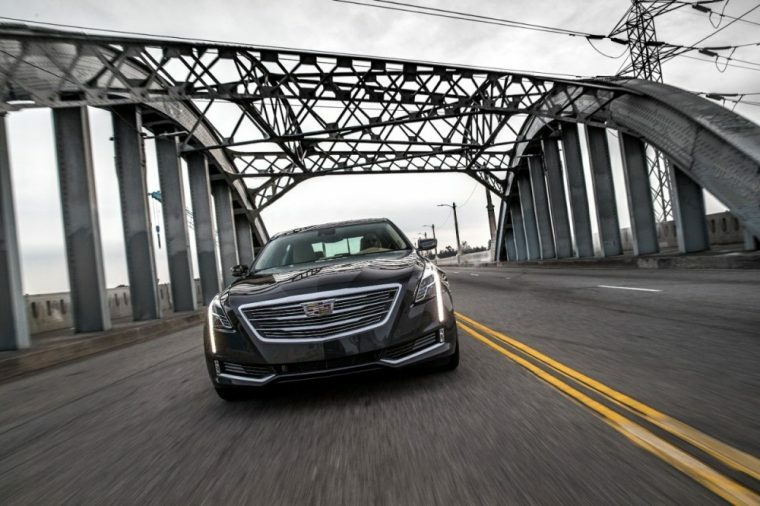 Sales weren’t quite so good for the Cadillac CT6. In fact, sales for Cadillac’s flagship sedan were down by 18.9 percent. The CT6’s year-to-date sales aren’t all that much better. Cadillac has only sold 4,894 CT6 vehicles during the first half of 2018, a sales decline of 9.3 percent.